The Cowboy Rides Away… – music. travel. repeat. Well, this is just a post to thanks to Quicken Loans, Iraq and Afghanistan Veterans of America and a few of our country’s Marines. Because of these three groups of people I had the honor of watching the cowboy ride off in San Diego. 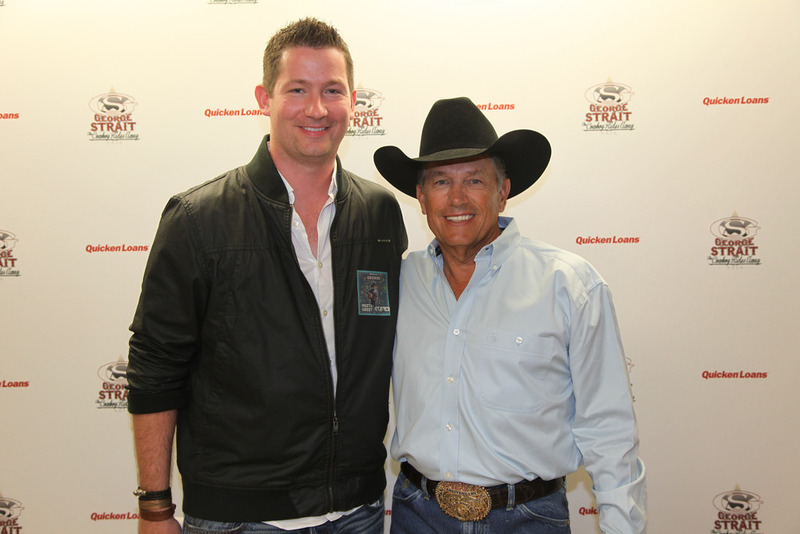 George Strait has been called The King of Country, which pretty much says it all. The man is a country icon and I was honored to attend as the guest of some great veterans. Thanks y’all! Next Post Next post: This is how you end a concert!